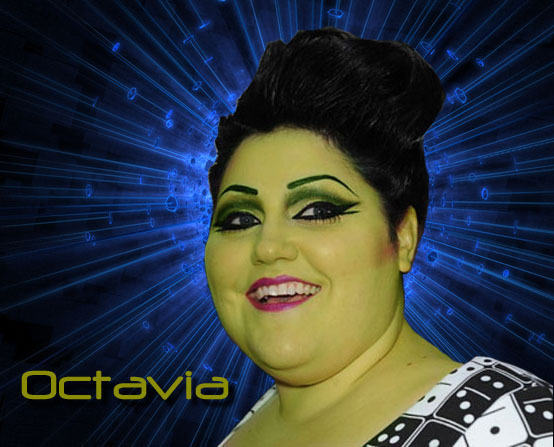 Octavia. . Wallpaper and background images in the Đấu trường sinh tử club tagged: the hunger games catching fire mockingjay katniss prep team octavia.